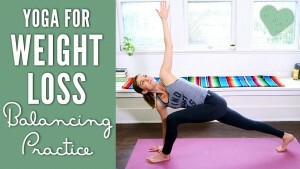 Learn the foundations of Tree Pose (Vrksasana) with Adriene! In this video we break down the details of the posture and work from the ground up and the inside out to find empowerment, strength, stability and balance. A special appearance by Blue the dog too! 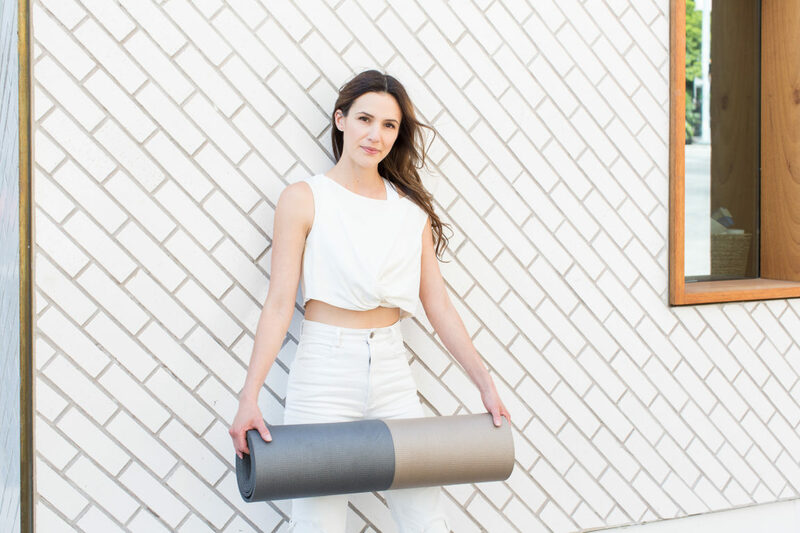 Learn the foundations of Garland yoga pose with Adriene! 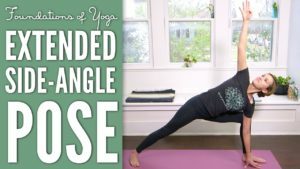 This pose is a great hip opener! Good for stretching and strengthening the feet, the ankles and the back body. 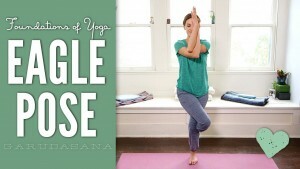 Great for the the belly and increasing full body awareness and good posture. A fantastic pose for pregnant women too!